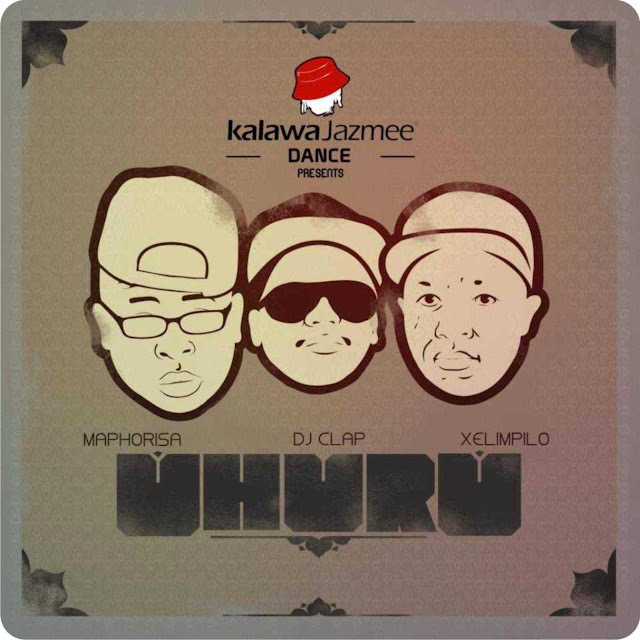 Uhuru ft. Mafikizolo - Khona (Reprise) (2013) [Download] ~ . :Sharingan News:. | News is Here!!! Um dos Reprises mais solicitado no blog; Saquem a cena!